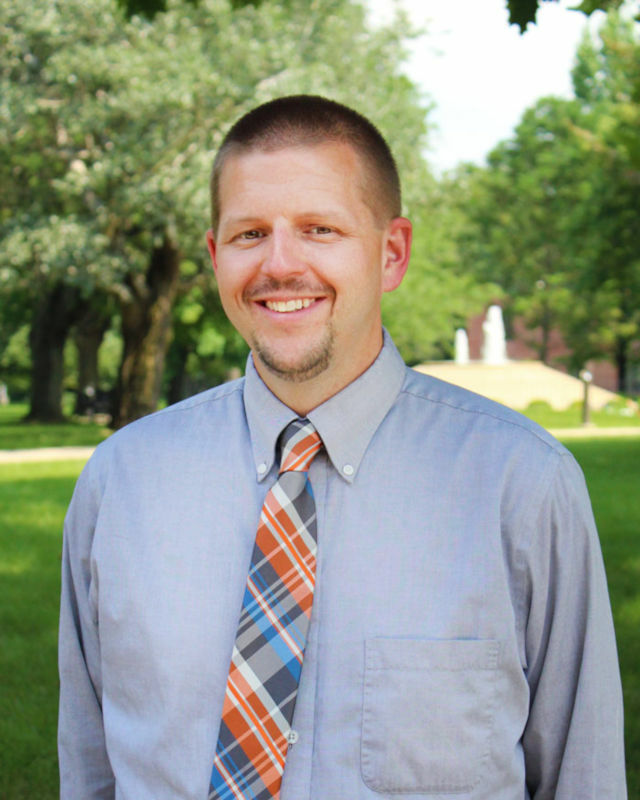 Nathan Hawkins is the Director of Graduate and Adult Admissions at Huntington University. In this role, Nathan is responsible for assisting the admissions team and spearheading enrollment for the Doctor of Occupational Therapy (OTD) program. A Huntington University alum, Nathan returned to his alma mater after nine years of alternative teaching experience and five years of enrollment experience at Indiana Wesleyan University. Nathan received his master’s degree in education from Indiana Wesleyan University in 2006. The Huntington native now lives in Roanoke and enjoys running, travel, and spending time with family. He is married to Marcy, Huntington University's director of alumni relations/director of the Forester Fund. Together they have two children, Jack and Molly. Although his longstanding involvement with HU has yielded many memories, some of his favorites are all of the hours he spent on the catwalks in the Merillat Centre for the Arts.